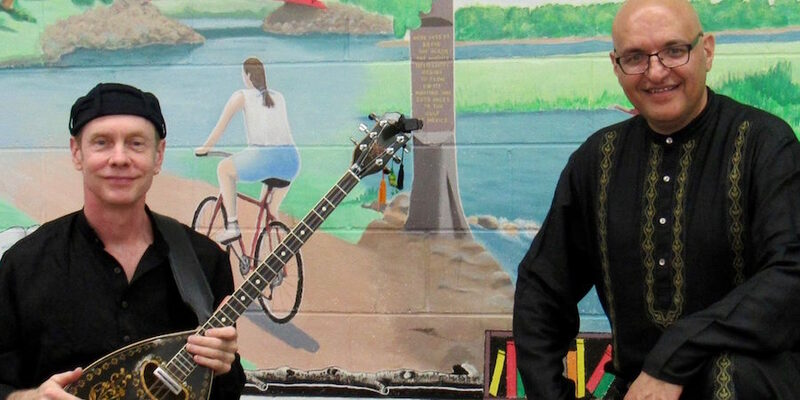 “Spend an afternoon with storyteller Zaraawar Mistry and musician Greg Herriges for a storytelling workshop from 1 to 4 p.m. Thursday, July 19 at the Park Rapids Library. This workshop is designed for participants ages 8 to 15. 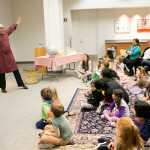 They will demonstrate their skills and help kids discover and develop their unique storytelling style. 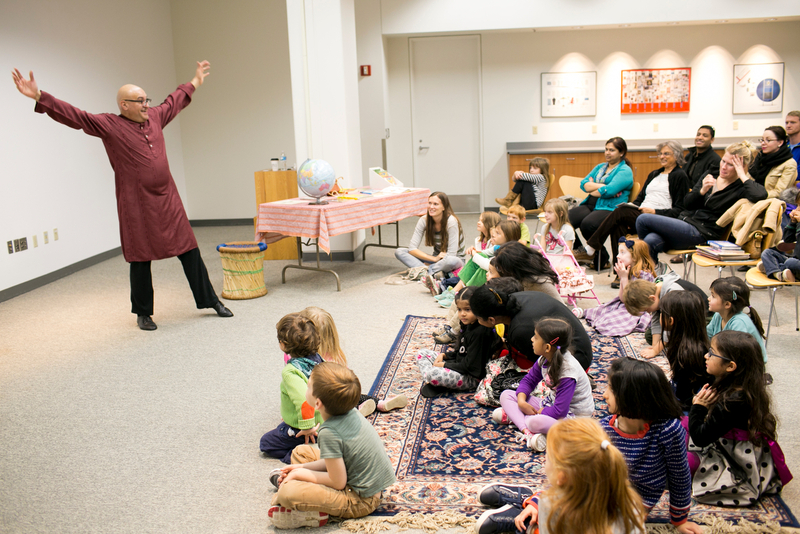 At the end of the session, there will be time for kids to perform their story for friends and family, if they choose, or during library story time 10:30 a.m. Friday, July 20. In preparation for the workshop, choose a short story or fable. https://culturedabba.com/ is “Indian culture in a magazine.” You have to check it out! !